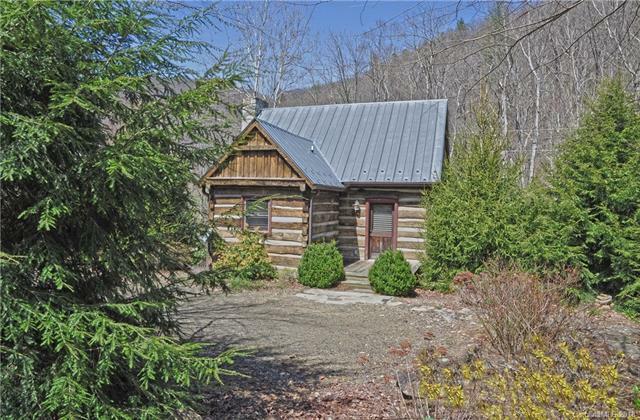 Creekfront Log Cabin Retreat Authentic hand-hewn log cabin on 3 acres overlooking amazing white-water trout creek. Also included on the property is a large 3 car garage/shop with spacious apt. above which has bed and bunk room. Open floor plan. Stone fireplace. Covered front porch. Decks. Beautiful gated entrance. 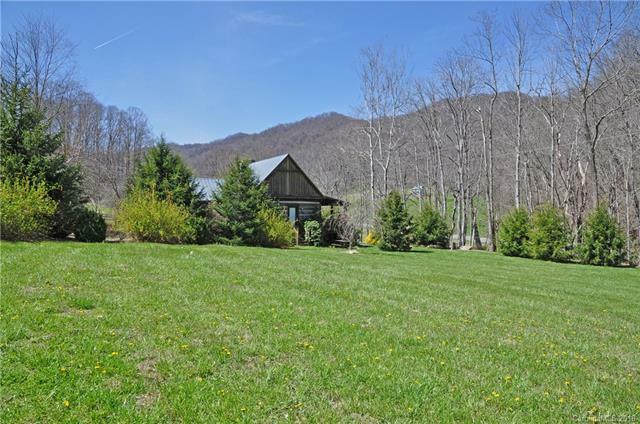 Incredible landscaped grounds with mountain views. Outdoor sitting area with firepit, cookout camp right by the creek. Easy access. 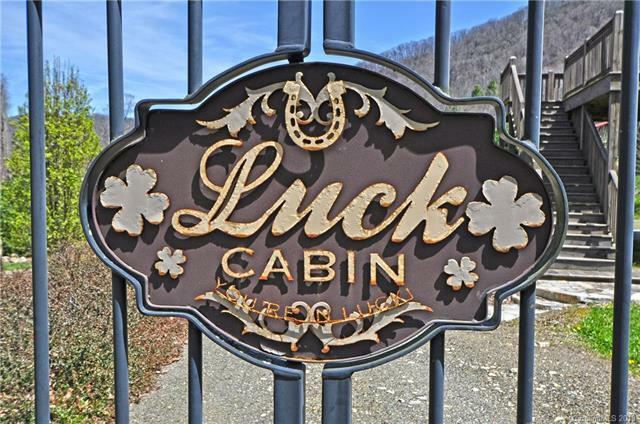 A very special and unique property for your retreat in the mountains. 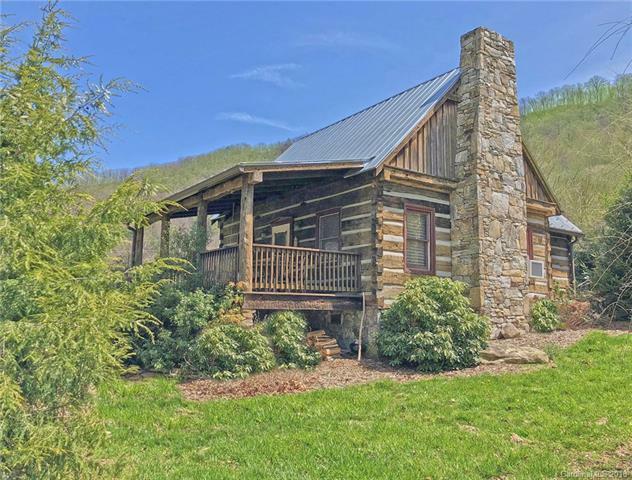 Offered by Mountain Home Properties. Copyright 2019 Carolina Multiple Listing Services. All rights reserved.